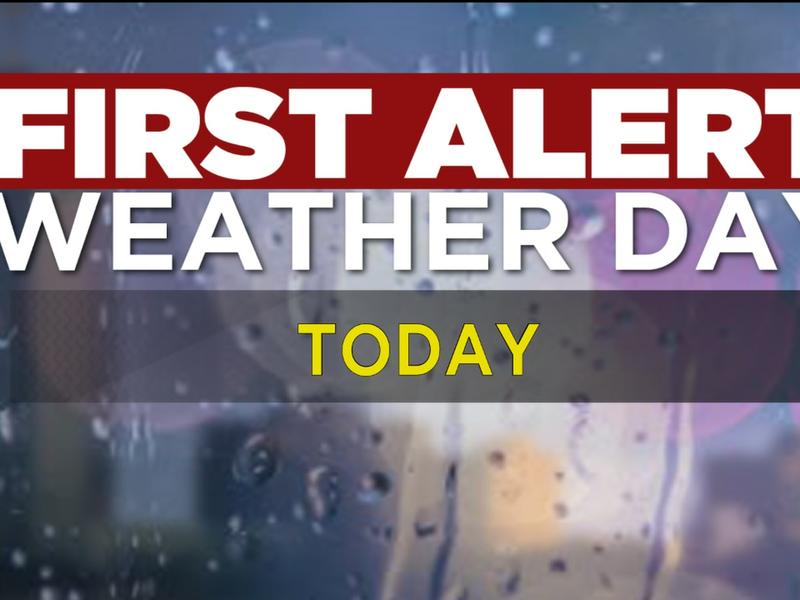 LAKE CHARLES, LA (KPLC) - The morning isn’t quite a cool but certainly not bad as winds kept fog from becoming too widespread for the morning commute and no rain to cause any weather issues for the drive. Short sleeve weather returns today with sunshine in the morning followed by increasing cloudiness through the afternoon. At times winds will gust between 20 and 30 mph today out of the south and keep the heat factor cut back quite a bit. The breezy south winds that began to arrive on Wednesday will continue today, with onshore winds keep afternoon temperatures in the range of the lower 80s today as some additional clouds begin to build as a rather weak front moves closer from the west. 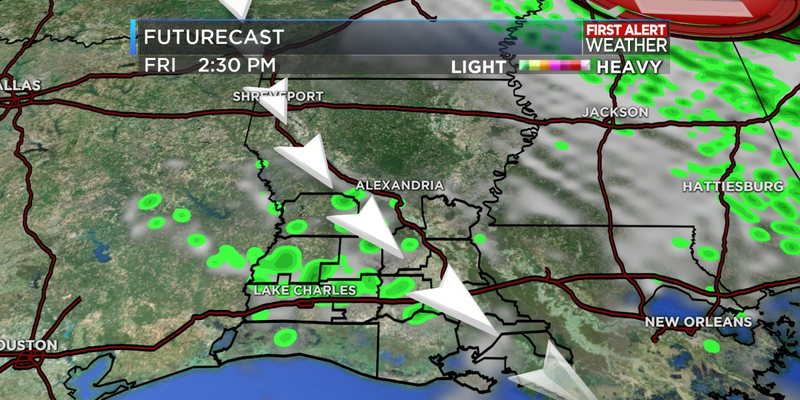 The front will stall near the region tonight but only produce a sprinkle or two at most for Southwest Louisiana. Gusty south winds will continue into the evening and the onshore winds will not allow temperatures to drop much below the middle 60s. It’s looking more and more like Friday will certainly bring a better chance of showers by afternoon and evening, mainly in the form of lighter streamer showers that will pull in off the Gulf of Mexico all the while winds remain breezy, gusting on the order of 20 to 30 mph through the day and into the evening ahead of the cold front on Saturday. 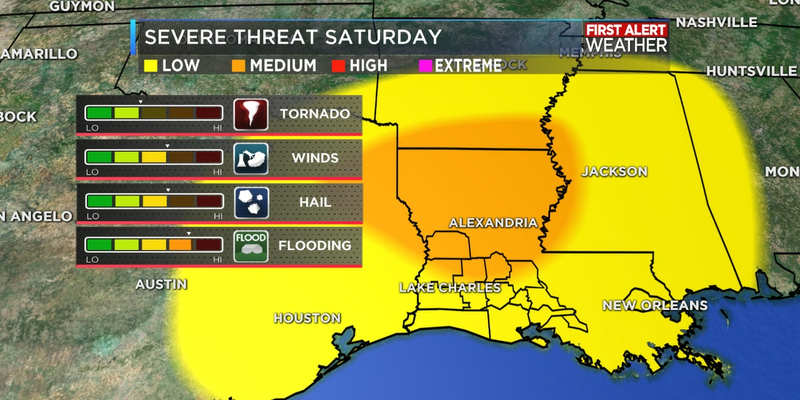 Severe weather parameters remain in place that call for a higher than normal severe weather threat for Southwest Louisiana by Saturday afternoon and evening as the main line of storms ahead of the front moves through. 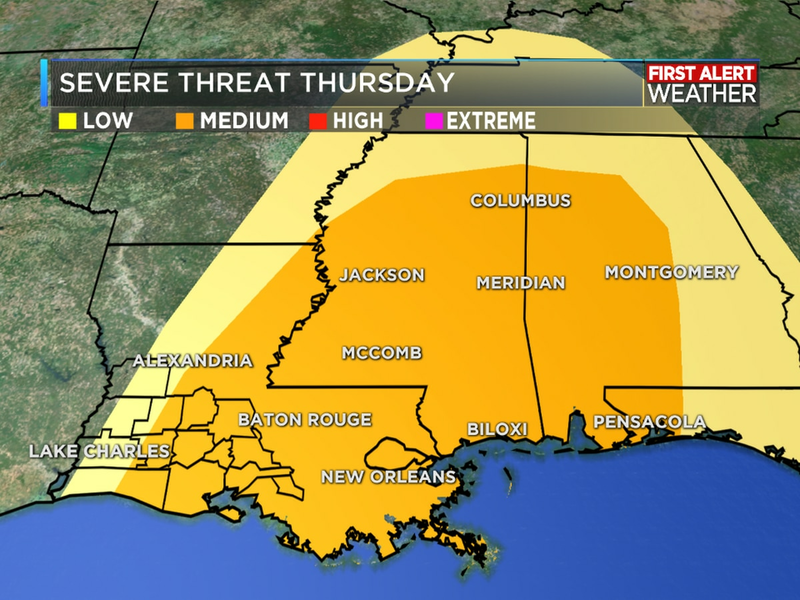 Storms that form out ahead of the front could bring a spin-up tornado and also produce damaging winds and large hail. In addition, a flash flood threat exists, as grounds remain saturated from the previous days rains with an additional 1 to 3 inches expected. Saturday is an Alert Day and the First Alert Weather Team is on call through the day Saturday and Saturday evening to keep you updated on the latest weather moving in, so check back with us often for updates through the day. 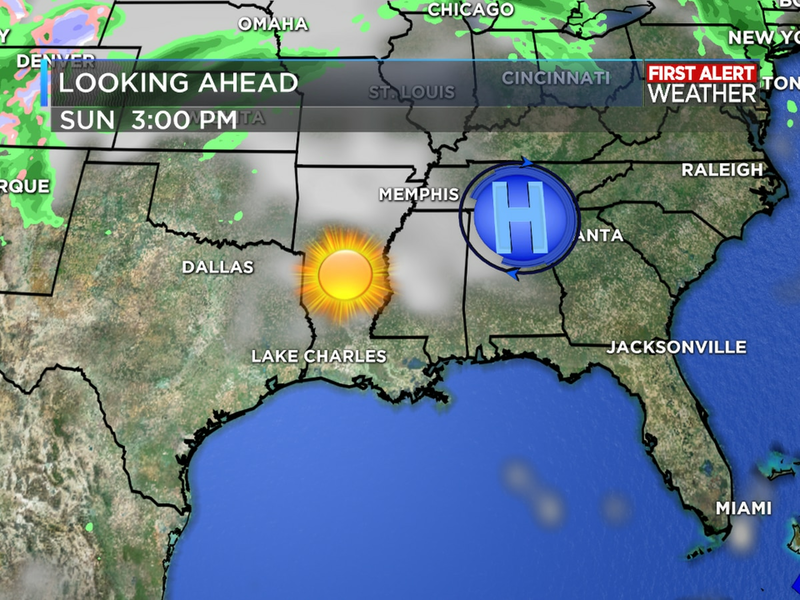 Good news comes in that Sunday is shaping up to be a great end to the weekend. I am removing rain chances altogether for Sunday as the fast-moving front heads east and brings a fast return of sunshine most all day. Cooler and drier weather will return to start the new work-week with lows on Monday back into the upper 40s. 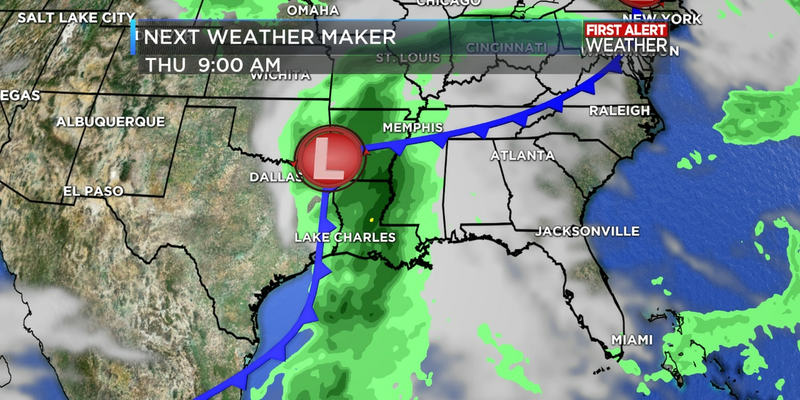 Another front by the middle of next week increases rain chances again by Wednesday.